Do you remember the time capsule?? We are looking for it!! 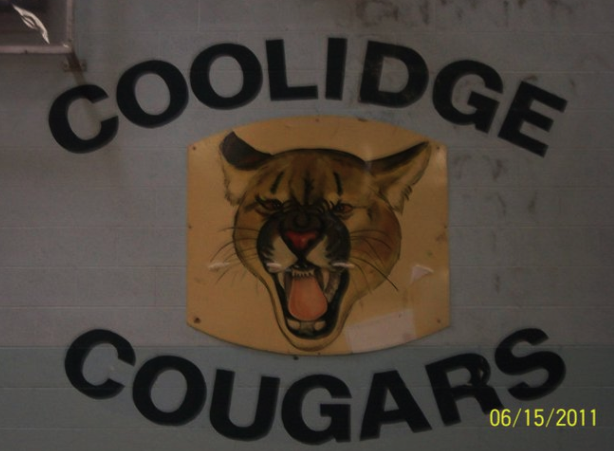 This page is a public invitation to all students and staff that attended Coolidge Elementary School. The school has closed it doors as of the end of the 2011 school year. We are trying to contact everyone (students and staff) that attended Coolidge for a final gathering. We would like to do this later this summer so we have to work fast! Please "like" this page and forward it to everyone and anyone you know who may have taught or gone to Coolidge between 1946 and 2011!